Solid business strategy is more important than ever in our world of stiffening competition. Despite that, most organizations struggle—not so much with formulating a strategy but with executing it—putting it into action. The result is that many companies realize just a fraction of the financial performance their plans promise. 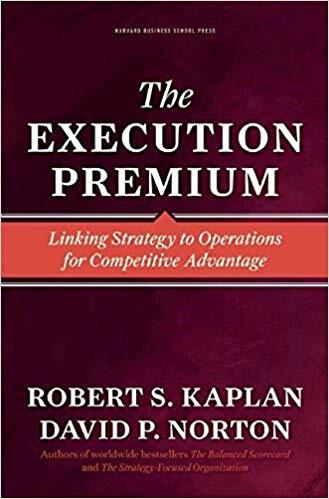 Robert Kaplan and David describe a multistage system that enables you to gain measurable benefits from your carefully formulated business strategy.